Bio: I started fishing in my earliest years as most of us fisherman do. I still remember the first times my dad took me to the local lake and we were fishing for perch with just floats and worms. Later in life my interest in fishing grew into a hobby and then all of a sudden it became a lifestyle. I applied and entered Forshaga Academy where I studied to become a fishing guide. I learned a lot of cool stuf but above all I met a lot of cool people that I think I will remain friends with for the rest of my life. 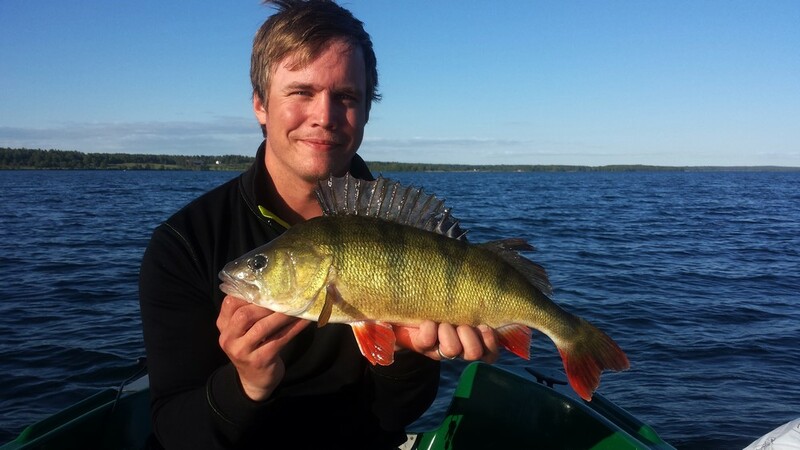 Now I mainly fish for perch. I mainly use soft plastics but also quite a bit of hard baits as well. 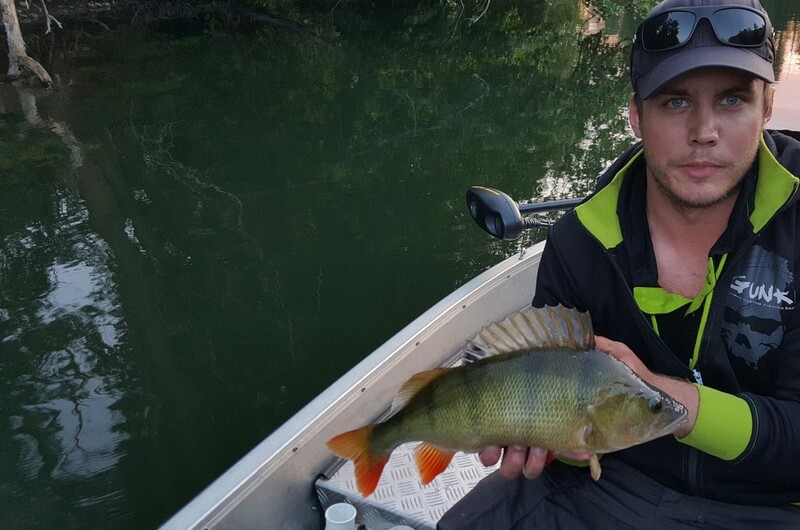 I love fishing for all sorts of species but there is something about the perch that just pulls me towards it. 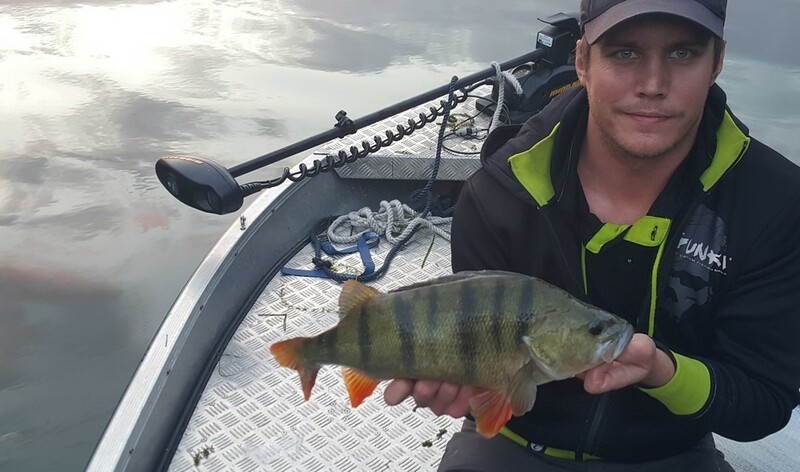 My goal this year is to catch a perch above 2 kilos in my local waters. Wish me luck! Or actually don´t.. wish me “Skitfiske” as we say in Sweden. Where do you fish: Mostly in the South of Sweden, in clear water lakes like the Vättern and the Boren. But also in smaller lakes and rivers in and around my county. Fishing techniques: As I mainly fish for perch I mostly use techniques like dropshot, Carolina rig, Texas rig, Shaky rig and so on. I prefer to use a baitcasting reel and casting rod but I always have a spinning equipment close by for the times when I feel like I have to downsize and finesse fish. I strongly believe that no day is the same as the day before. Therefor I also believe that versatility is a strong quality in every fisherman.